The Jeep Compass might just sell like hot cakes in developing markets like India even with a small factor. But is that really the case? Korean car maker Hyundai is said to be working on an improved fuel cell for its updated version of the Tucson. According to Asian publication Nikkei the new Tucson will come with a 30 percent better range than the current version. Does the new premium crossover meet our expectations of a modern Hyundai? 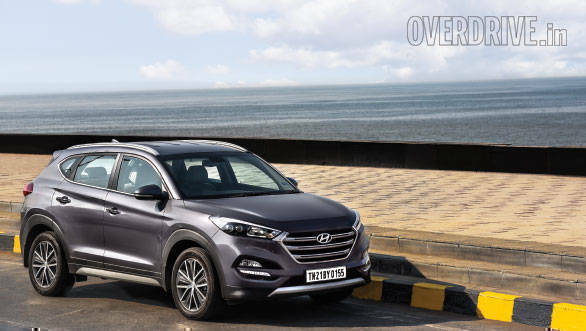 Hyundai has just launched its all-new Tucson SUV that will now sit between the smaller Creta and the larger Santa Fe in the Indian market. 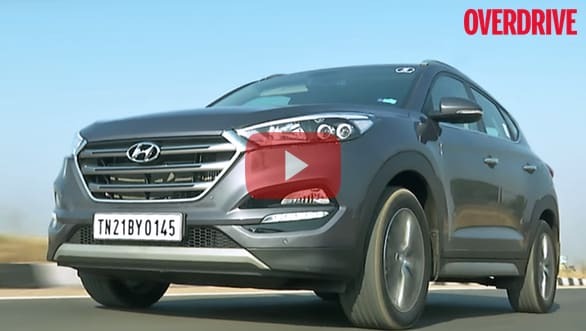 The new Hyundai Tucson features a fresh new look will comfortably fill in the gap between the two, with the Santa Fe at the higher end and Creta at the lower end. 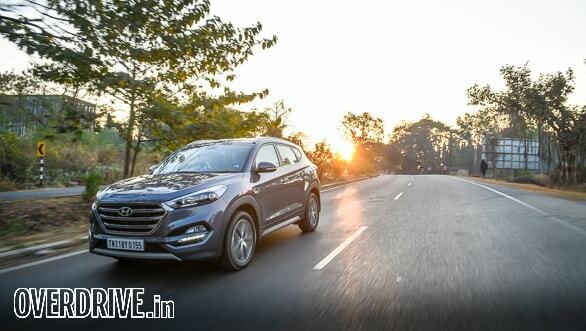 The 2016 Hyundai Tucson, showcased at the Delhi Auto Expo, was known to be launching sometime around October in India.